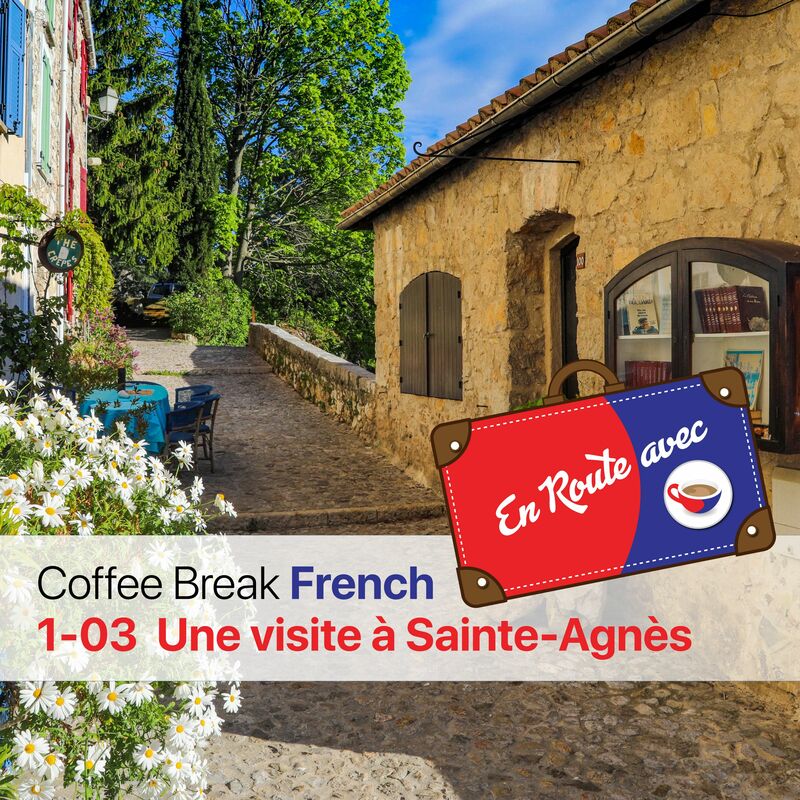 In this episode Mark visits the hilltop village of Sainte-Agnès, the highest coastal town in Europe. He talks to locals and visitors to the village. 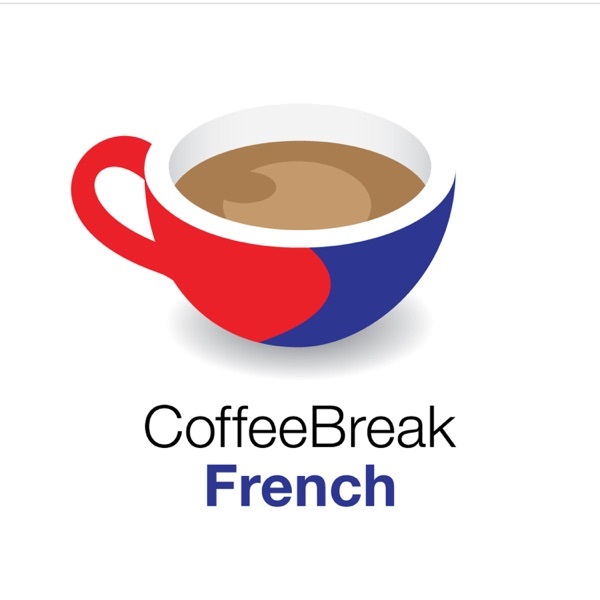 As with all episodes of En Route, this will give you the perfect opportunity to practise your French and find out about another beautiful part of the Côte d'Azur.